Just in time for Taco Tuesday! I know Thursday was technically the last day of summer, but I can never tell if margaritas should be considered summer drinks or not. I know they get consumed a lot around the beginning of May, and they always feel like an outdoor beverage to me, but I’ve had my fair share served indoors in all seasons, so I suppose it’s more of a personal preference, really. Also, I know many oranges are considered winter fruits but what about limes? I should look into this. You could maybe consider these fall drinks if you consider Practical Magic a Halloween movie and want to celebrate a month early by reenacting the midnight margaritas scene, sans creepy singing and ghost ex-boyfriends. And definitely don’t drink tequila someone left on the porch. In any case, I think we are allowed to drink tequila when we please (just responsibly! ), and today I please to extend the feeling of summer through the end of the week/month, if that’s ok with you. It helps that temps here this week feel extremely summery and I want an icy cold beverage with a citrus punch and a healthy amount of tequila. I’ll even accept a salt rim! A float of fizzy water on top for extra bubble and fun is ok by me too. So what’s special about these margaritas? If you ask my friend Susan, namesake of these drinks, she would tell you that the ratio she gave me for lime juice: tequila: cointreau is a pretty standard mix for bartenders. That might be true, but from the first time she served me one of these at her house a few years ago, they’ve been my favorite margaritas, less for how faithfully they follow a fruit to alcohol measurement than for how refreshing they taste. It’s all in the floater of fizzy water. 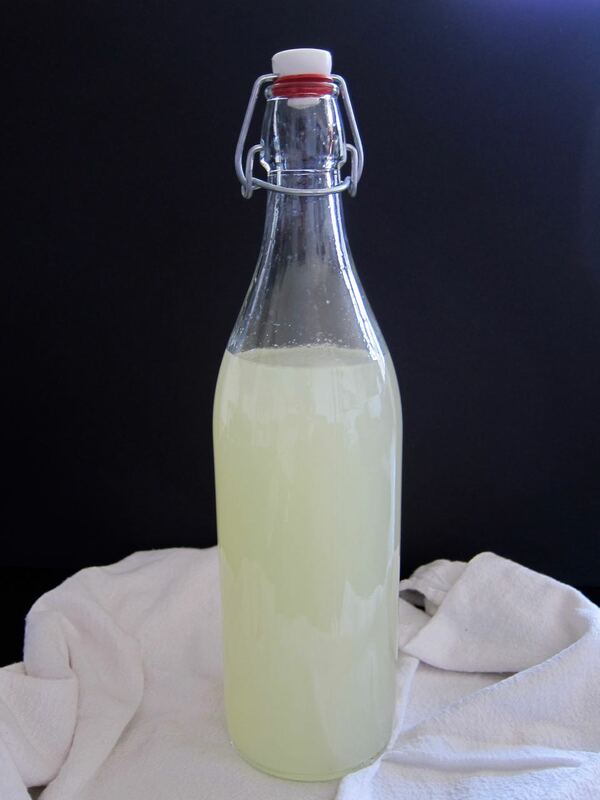 You can use whatever carbonated water you like, sparkling water, mineral water, club soda, etc. The point is, a healthy pour of it over the drink, up to a half & half mix, gives the drink an effervescent quality that’s delicious to drink, and more often than not removes the need for any agave or simple syrup, which makes these margaritas less cloying and heavy on the palate than what you might find served to you in a bar, or from a store-bought margarita mix. It’s addictive and delicious but fair warning, these are strong, with a 3:1 ratio of alcohol to fruit juice, so make ‘em small and sip with friends, and don’t be shy with that fizzy water! Also, I will tell you, I recently discovered that if you replace some or all of the fizzy water with a float of champagne, nobody, and I mean nobody is gonna be mad at you. 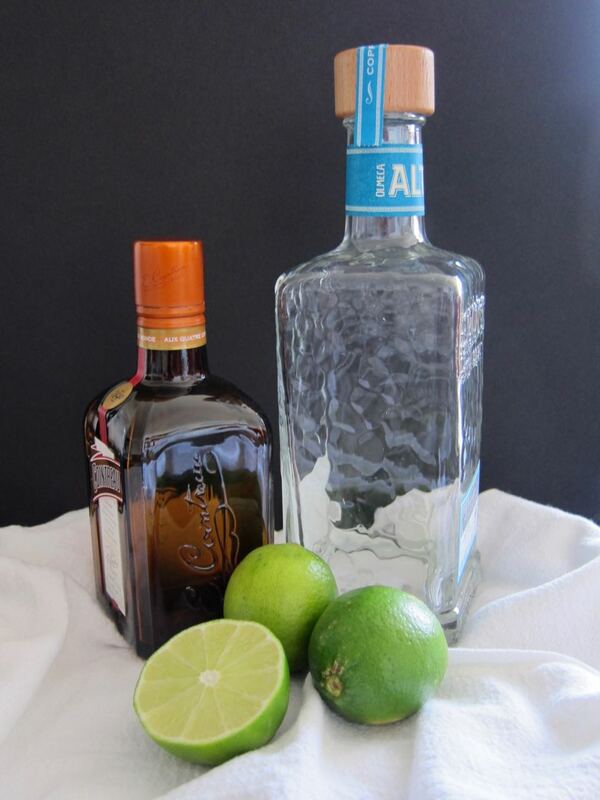 Mix together tequila, cointreau and lime juice, taste and add agave as needed. 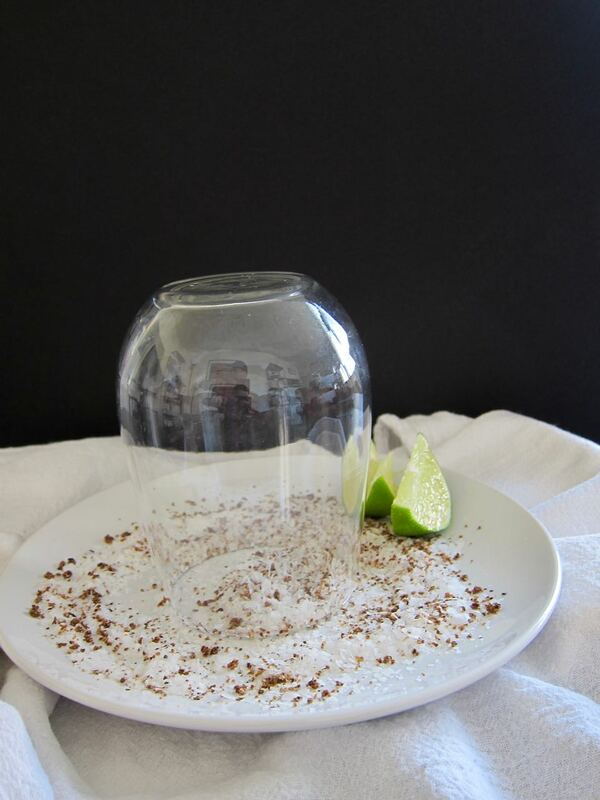 Run a lime wedge around the rim of your serving glass and dip in salt and Tajin if desired. 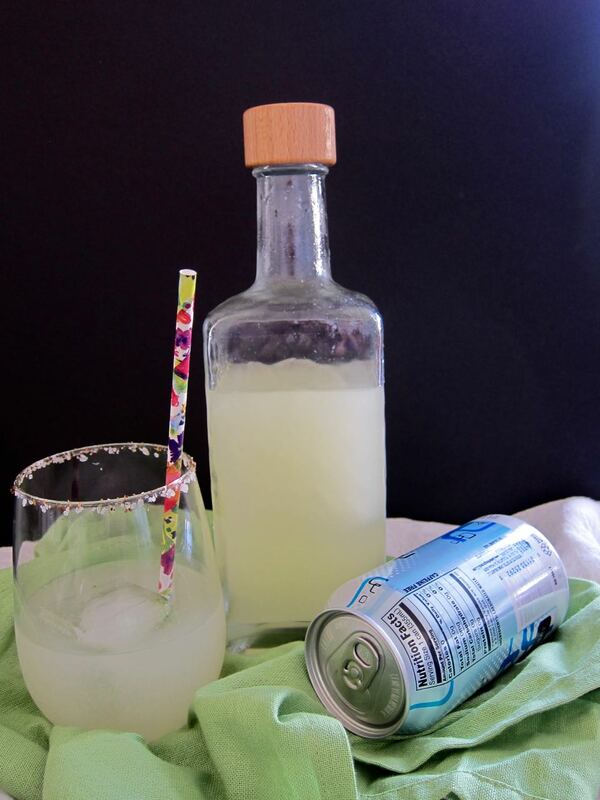 Pour in margarita mix over ice and top with a generous float of fizzy water of your choice. Mix all together and taste, adjust sweetness with agave as desired. 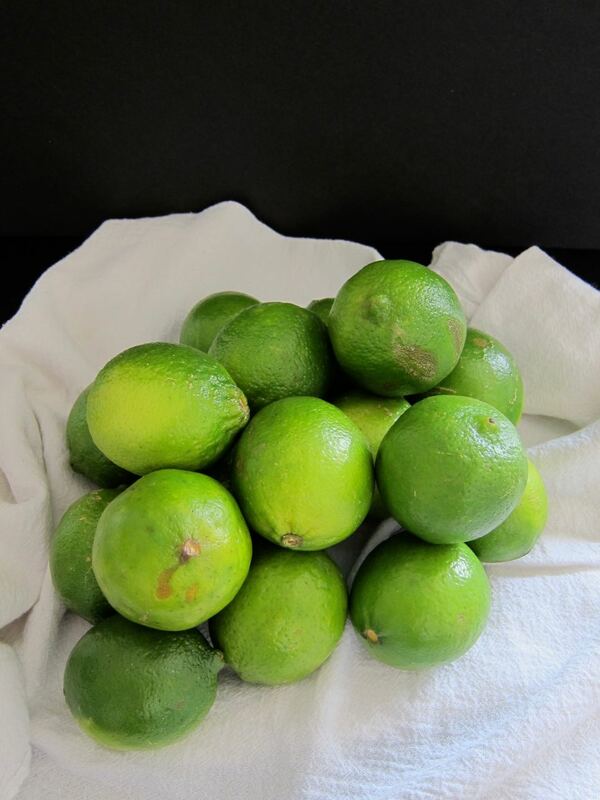 Can be made up to a day ahead of party time, but should be consumed within a couple days, while the flavor of the fresh lime juice is at its best. To serve, pour over ice in individual glasses and top with fizzy water (or champagne)!